I adore making Holiday Recipes! 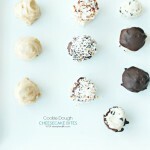 It is so fun to create different options for entertaining. 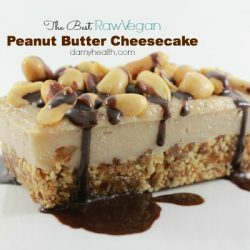 I get a lot of inspiration from looking at regular, full fat, dairy recipes marketed by major brands. 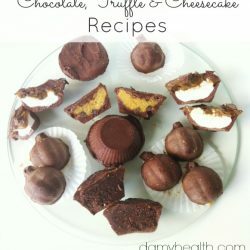 I love the challenge of re-creating these recipes with a healthy spin. 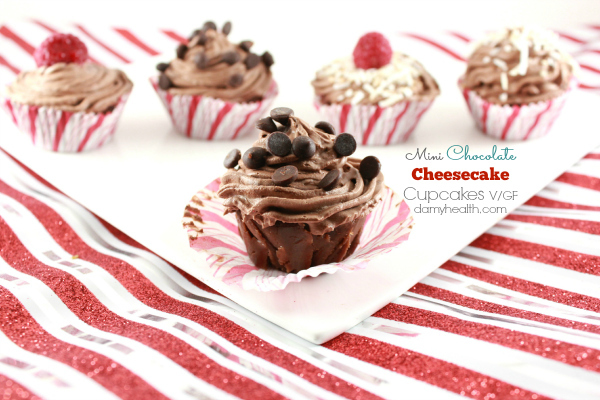 These mini chocolate cheesecake cupcakes are perfect for entertaining. I made them using mini muffin cups so they are about a two-bite treat. I can just see people loving these over the Holidays. 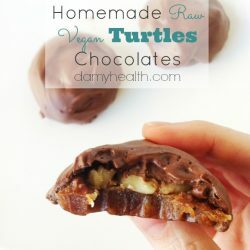 They are also completely vegan and can be sugar free. 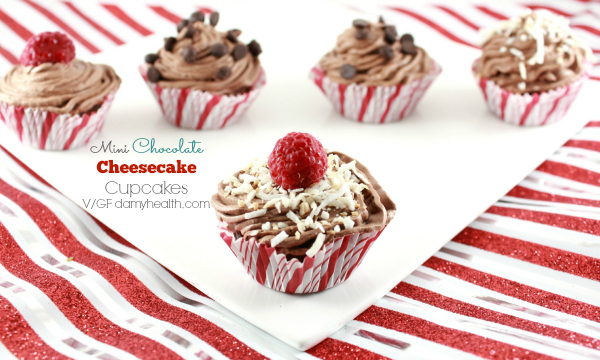 You can dress these cupcakes up or enjoy them plain. 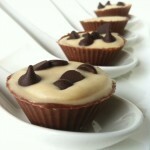 I like shaking up the look of these cupcakes when serving them for get-togethers. 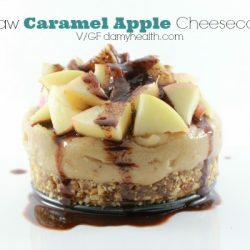 This recipe is raw, vegan, gluten free, grain free, dairy free, (can be) sugar free, all natural and delicious. 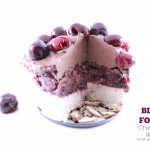 Place all cheesecake ingredients into your food processor and blend until smooth. 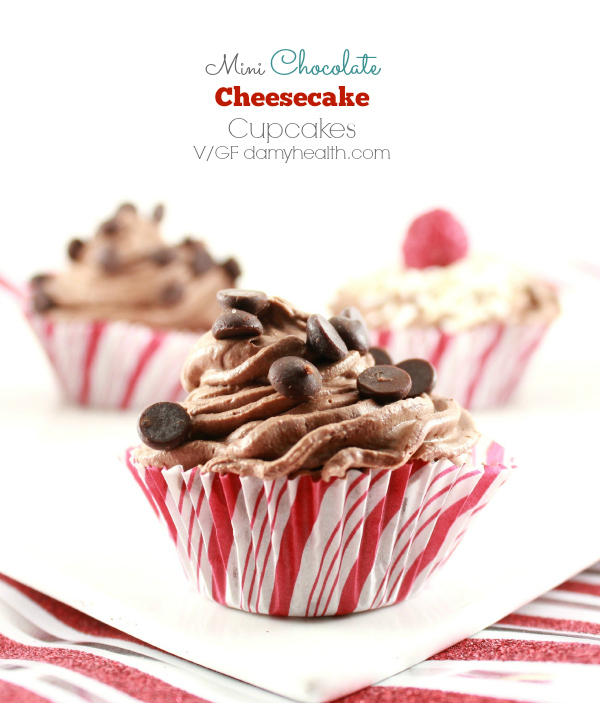 Using a mini muffin tin and liners fill each cup with chocolate cheesecake. Place in the freezer for 4 hours (to overnight). Whip all chocolate whipped cream ingredients together. 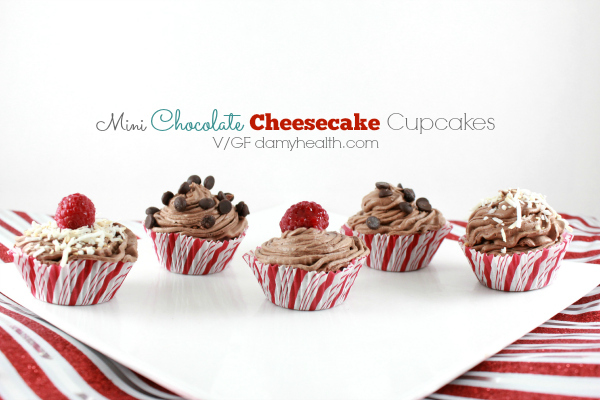 Remove cheesecakes from the freezer and top each with chocolate whipped cream directly before serving. Tip - Store left overs in a sealed tight container in the refrigerator. 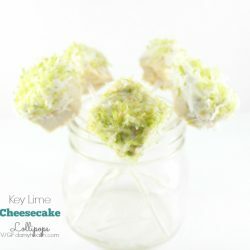 Tip - These are best constructed right before serving as the cheesecakes are best straight from the freezer and the coconut cream is best straight from the refrigerator. 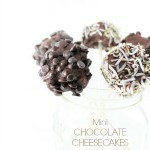 DAMY Members - 3 mini cheesecakes is a great treat option.